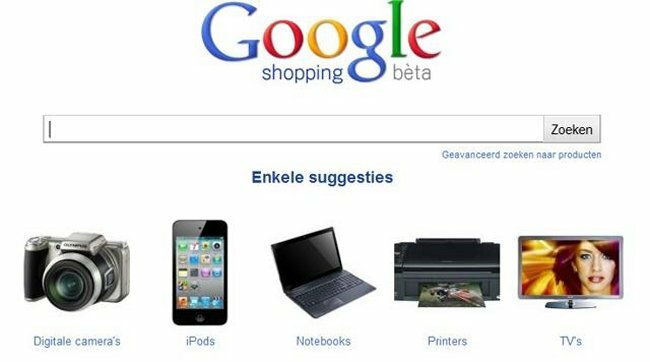 Google will be introducing Google Shopping product listings to mobile devices. This should get them many teens who normally wouldn’t use Google Shopping. It’s about time. This new service will enable consumers to narrow down their searches whenever they are looking for something, and save some money, too. Plus, this could also boost Google’s mobile ad revenue. I know that the sellers who use Google Shopping will be happy with this news. It means more sales. All ad listings will be location-aware, so you won’t find something advertised in a different country for instance.